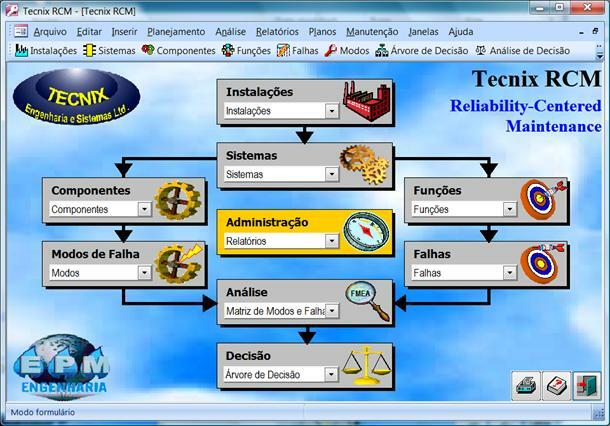 Tecnix develops software and methodologies related to Engineering, Architecture, Systems, Management and Planning. For more information on each product, please select the project below. Abacus shaped as an Hexagonal Pyramid, for selection of Reliability-Centered Maintenance activities, and optimization of frequency. Click on the picture to view the video on TecnixOnLine channel. Or dowload a detailed pamphlet with its specification and user manual, or a step-by-step example of its application.